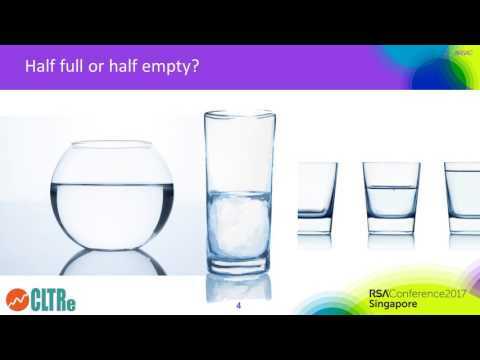 Recapture the excitement and learning from RSA Conference by watching or rewatching keynote, seminar, session videos and more! 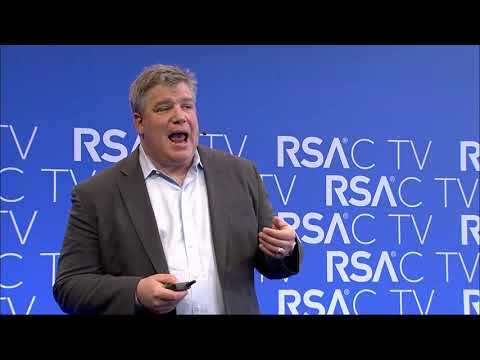 If you can't find the RSAC 2019 video you're looking for here, sign up for RSAC onDemand for exclusive access to more sessions and seminars. This document was retrieved from http://www.rsaconference.com/videos	on Mon, 22 Apr 2019 12:22:24 -0400.